Students will be taught how to create texture and depth using only ONE paint color. 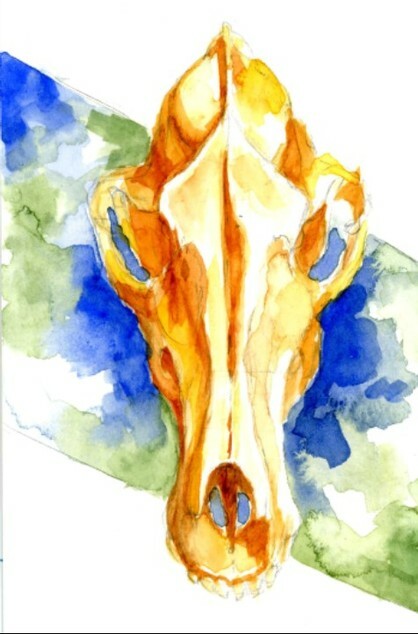 Watercolor artist, Christine Dubbs, will demonstrate her monochromatic painting technique working from a still life of bones and skulls. Keep the provided starter materials!